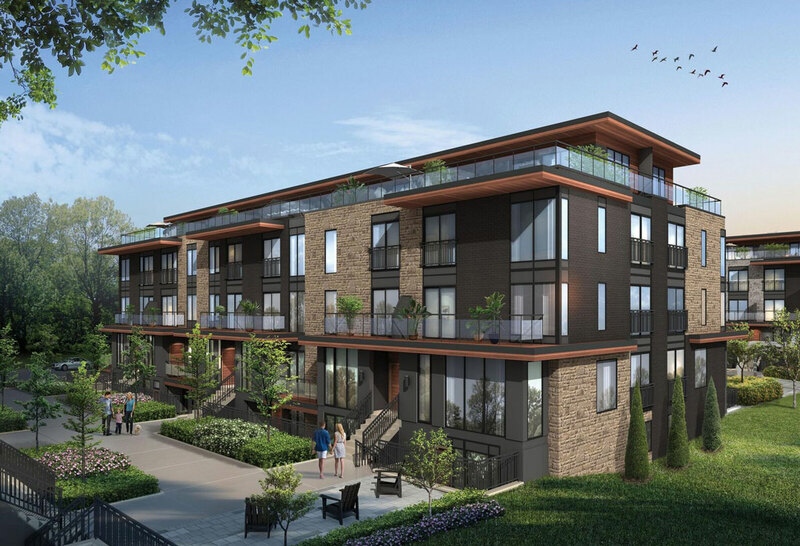 Located at 1111 Clarkson Road North in the quaint Village of Clarkson, the project will feature 136 residences ranging from 690 to 1,687 square feet. A prestigious enclave of one bedroom, one plus den, two and three bedroom stacked Townhomes from the $500s. Enjoy outdoor living and entertaining with your own private rooftop patio. Project includes five block of Towns featuring a collection of patio, garden and rooftop terraces. 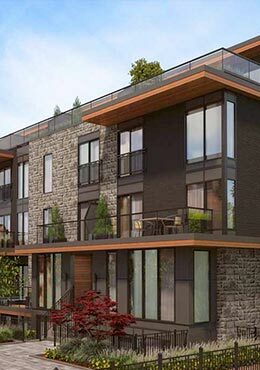 All units include quality appliances and one underground secured parking spot in the purchase price. The site will include two commercial buildings in the future parallel to the rail tracks acting as a noise insulation barrier. The commercial buildings will feature offices along with retail outlets on the ground level proving everything you need to run your daily errands. Metro, Canadian Tire and Shoppers Drug Mart are all within easy walking distance, and it’s a short drive to malls including Sheridan Centre, Erin Mills Town Centre and Square One. 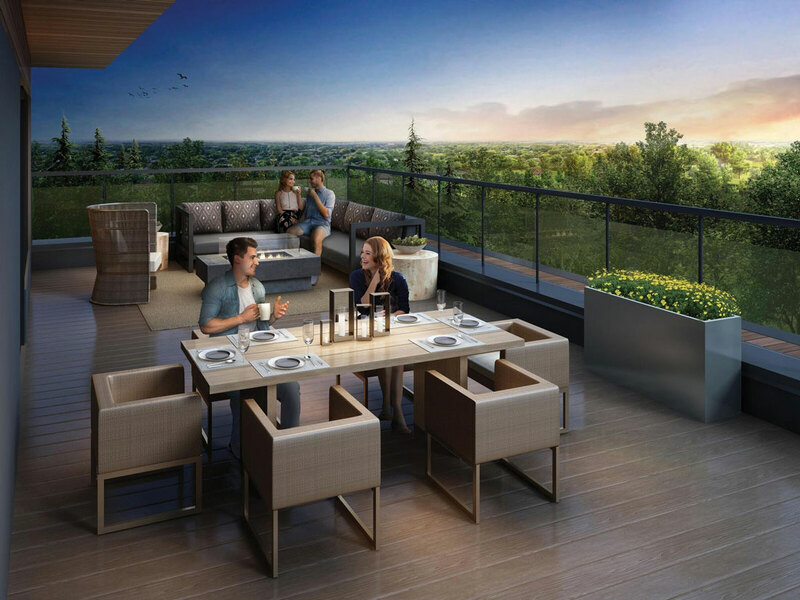 Located in the forested enclave of Birchwood Park, amidst mature trees and winding trails, 1111 Clarkson Towns is a walkable and bike friendly location, just minutes from the Clarkson GO Station. Situated in Mississauga’s southwest corner, Clarkson is home to a wealth of amenities including unique shops, restaurants, museums and sports facilities. Walking distance to many parks and trails nearby including Birchwood, Turtle Glen Park, Rattray Marsh and Jack Darling Memorial Park. 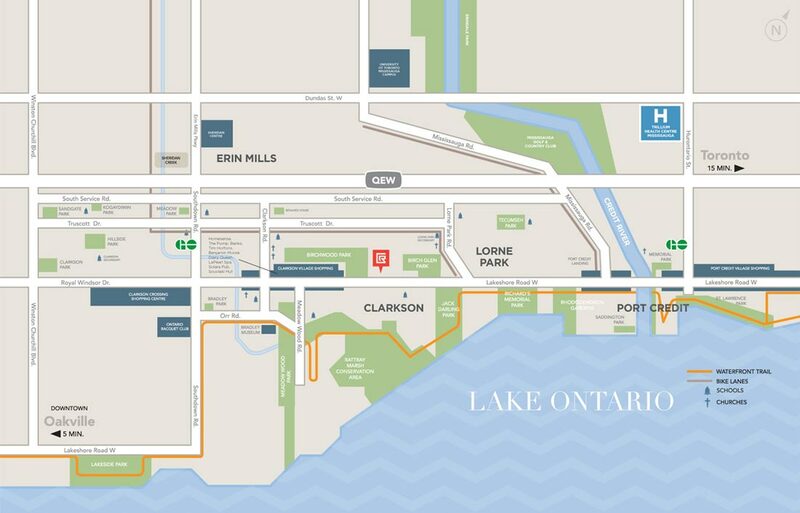 Bordered by Lake Ontario to the south, Eleven 11 Clarkson offers easy access to the QEW and is just minutes from the trendy shops and convenient services in Clarkson Village and Port Credit. Average listed price for a detached house in Clarkson is north of $1,400,000 with many estate homes valued above $2 million and Townhomes in the High $900s. 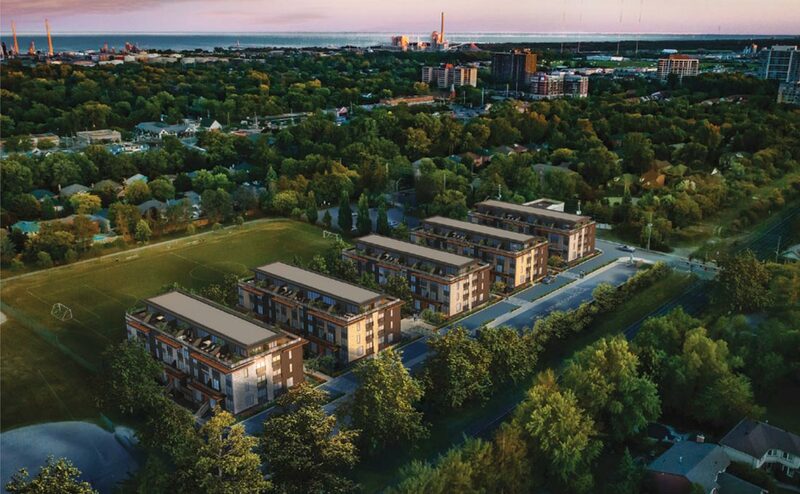 An affordable opportunity to be part of multi million dollar neighborhood and get access to top rated schools including Clarkson Public School, Lorne Park Secondary School, St. Christopher Elementary School, White Oaks Public School and Montessori White Oaks. 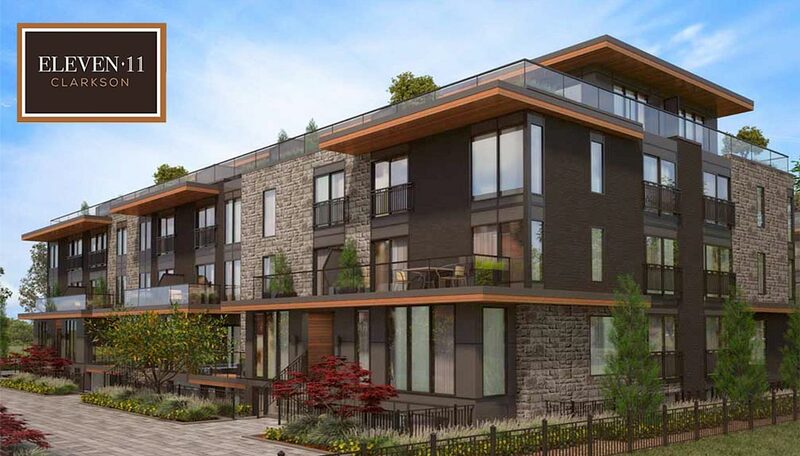 The townhouse development is a 4 minute drive to the Clarkson GO Station and from there a comfortable 30 minute express train ride to Union Station. So that morning commute or a night on the town is always a breeze. Don’t miss this opportunity to own your home in the Clarkson Lorne Park area of South Mississauga. Expected to sell out due to a limited number of units in this development. This project is not yet open to the public. Book your Townhome with Only 15% total deposit until occupancy plus many more VIP Incentives. Register here to get prices, plans, brochure and VIP access to the first round of sales this Fall.You will receive direct & early Access to the best floor plans and pricing along with priority unit allocation.